The discovery that proved Vikings had crossed the Atlantic 1000 years ago. In 1960, a Norwegian couple, Helge and Anne Stine Ingstad arrived in the remote fishing village of L'Anse aux Meadows on the tip of Newfoundland in Canada. They were searching for evidence of the Norse settlement of North America which had been described in ancient Norse sagas. 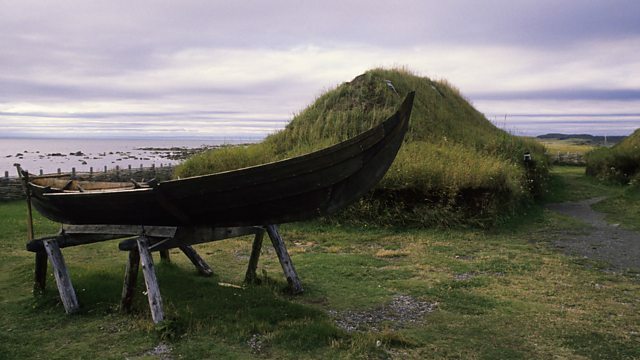 What they found would make headlines around the world, and turn L'Anse aux Meadows into a World Heritage Site. Alex Last spoke to Loretta Decker who grew up in the village and now works as an officer with Parks Canada.